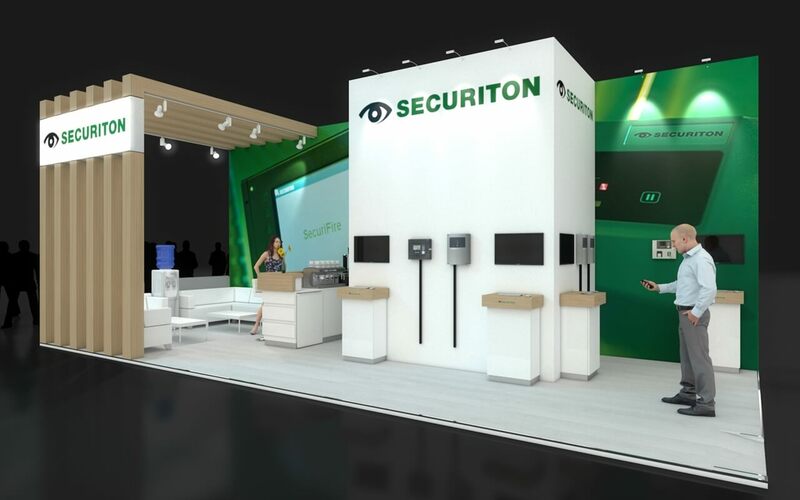 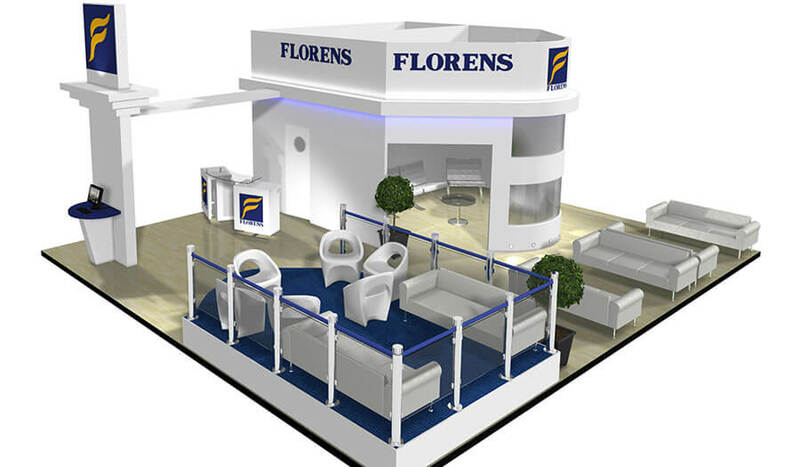 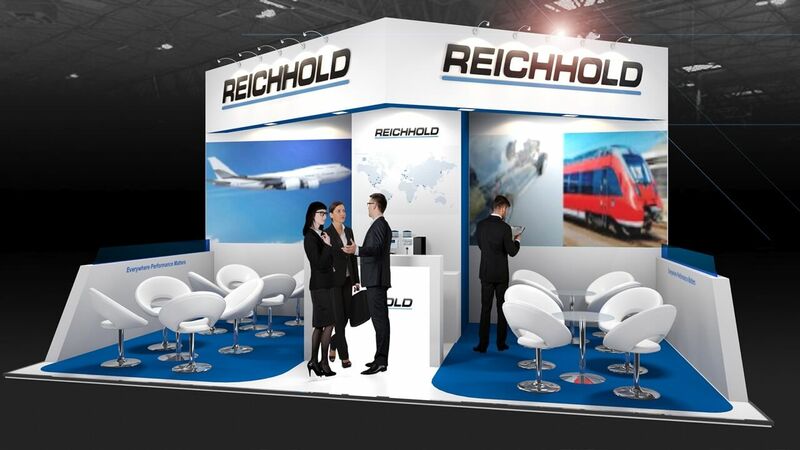 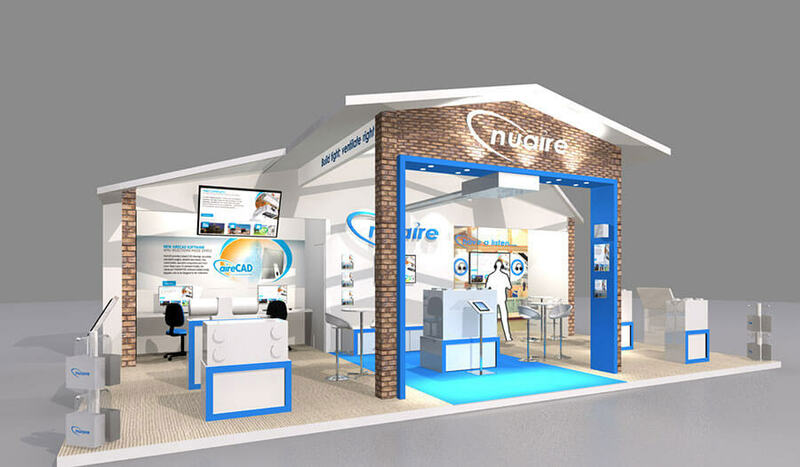 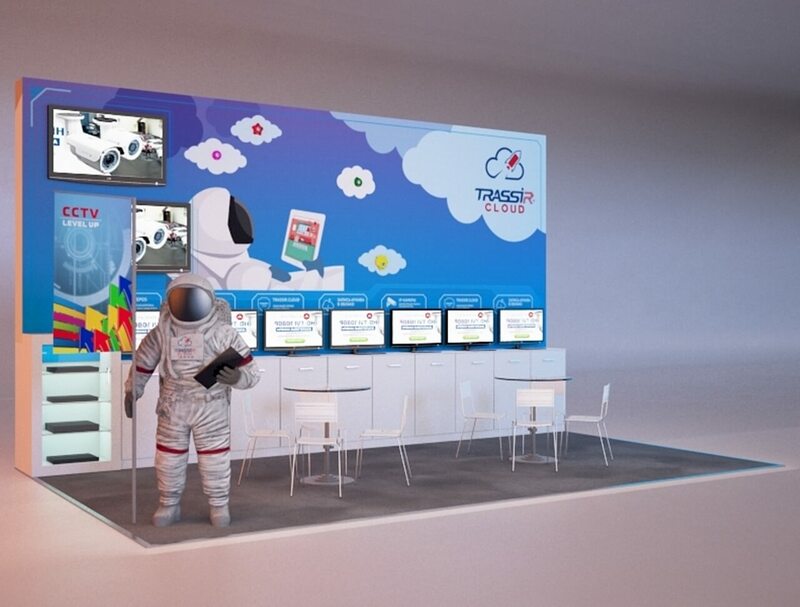 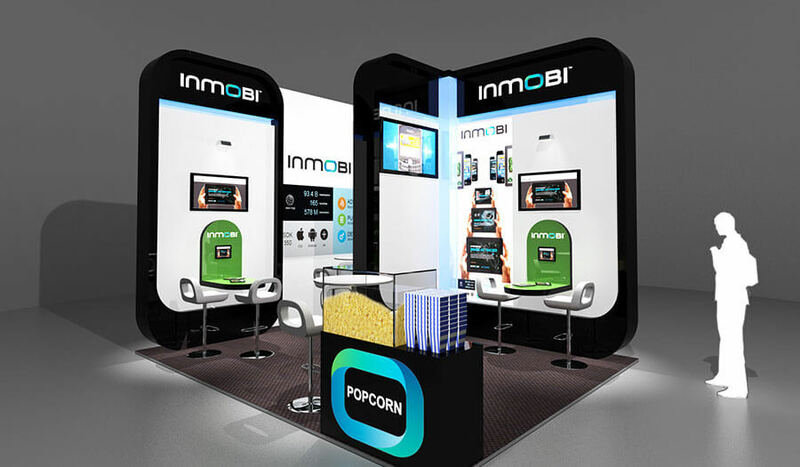 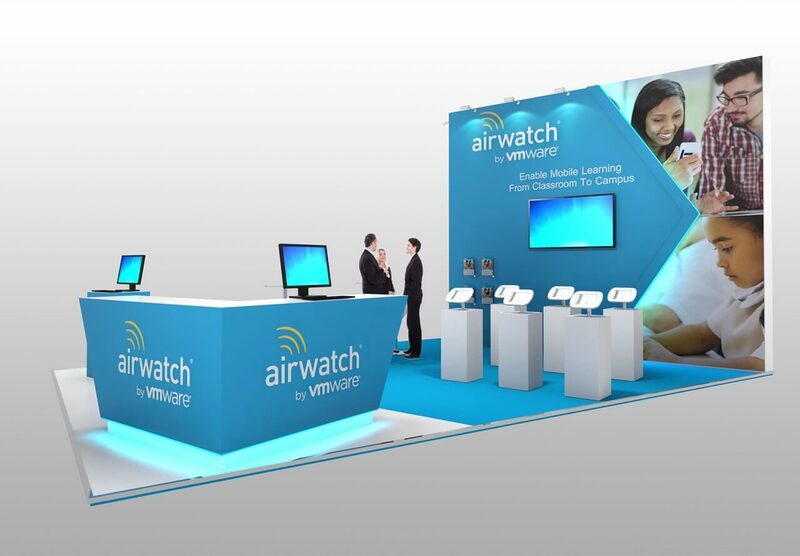 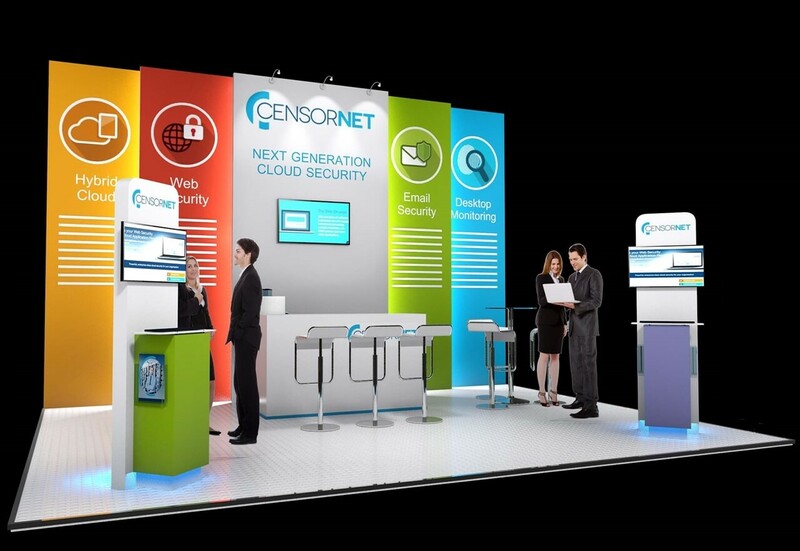 Why choose Access Displays for exhibition stand design? 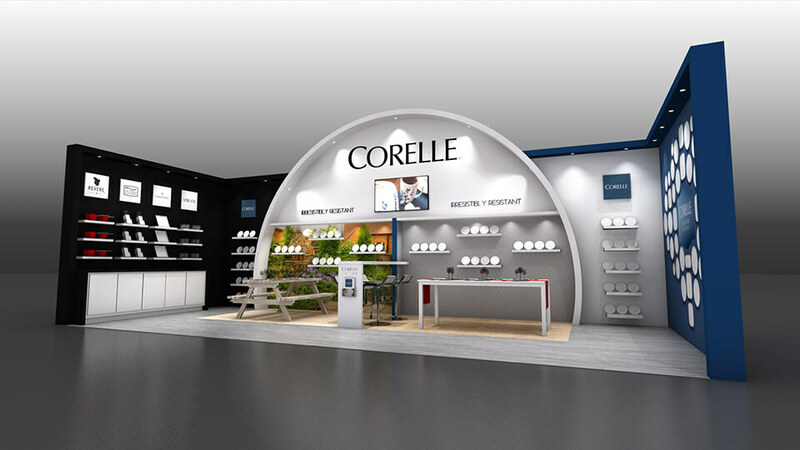 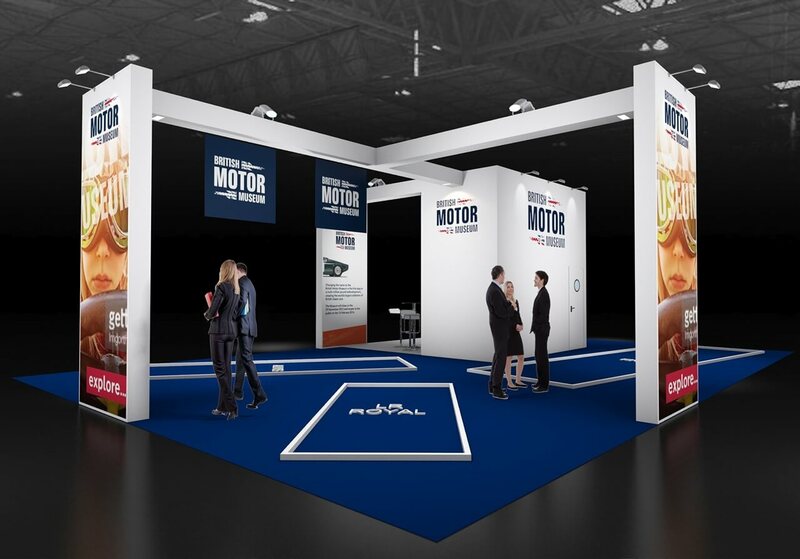 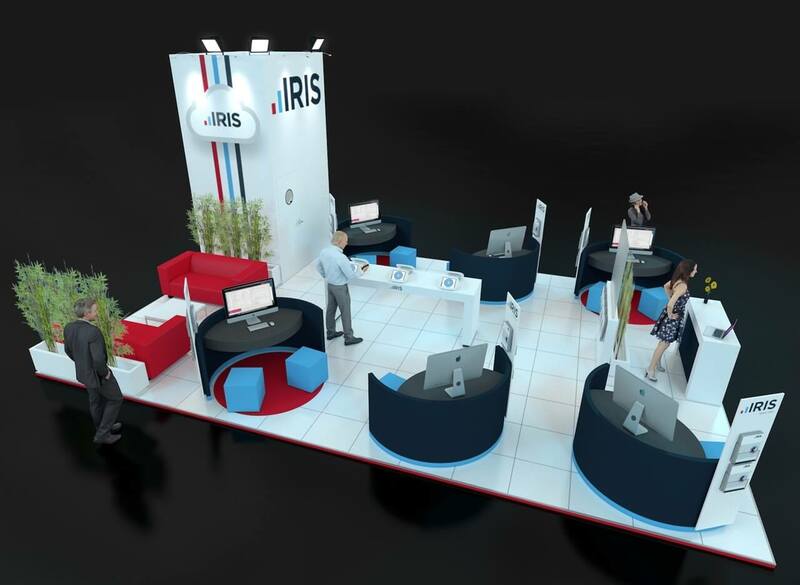 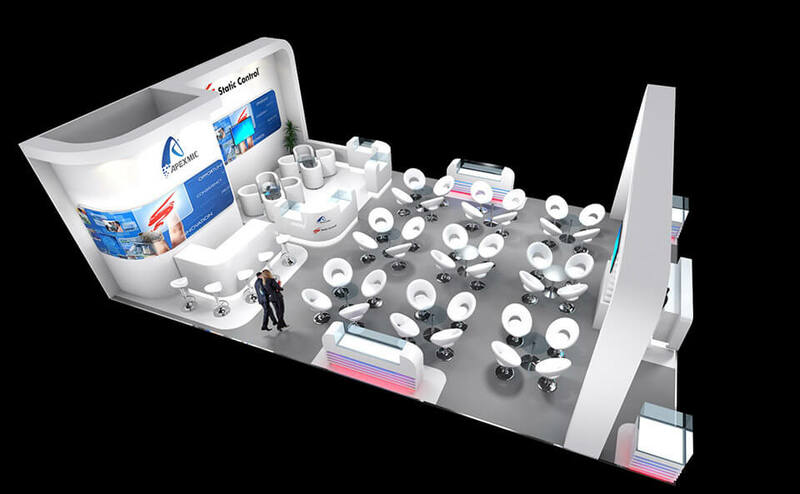 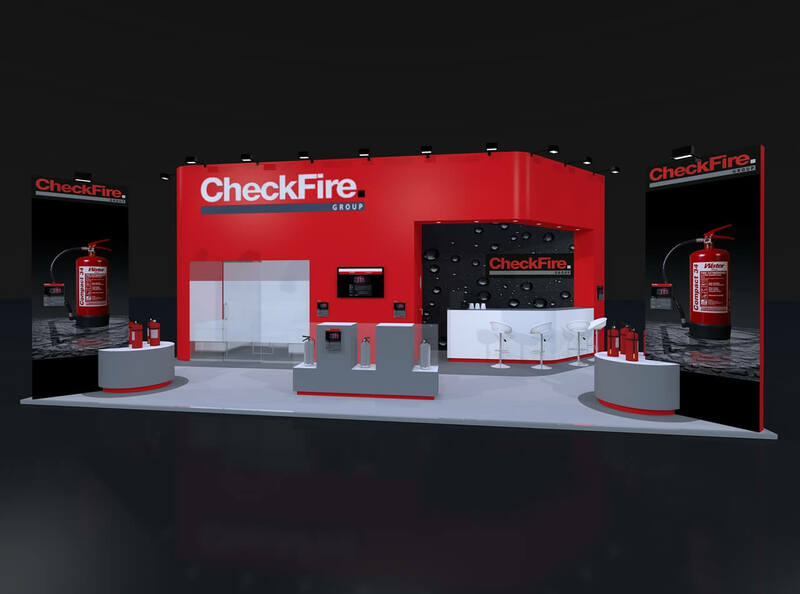 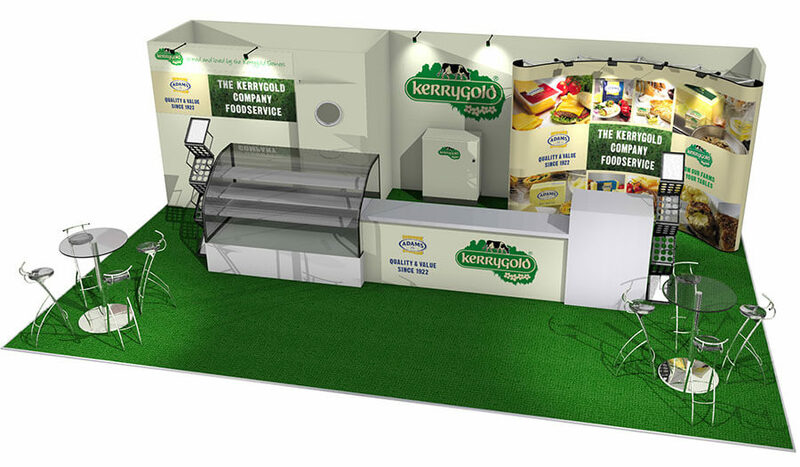 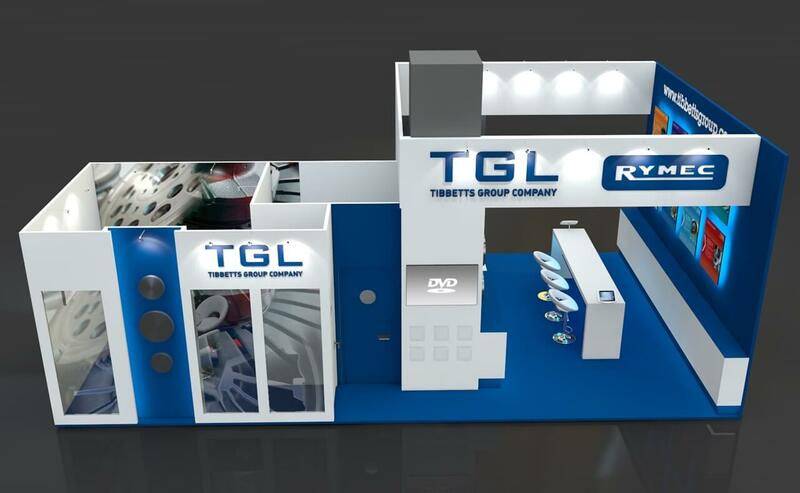 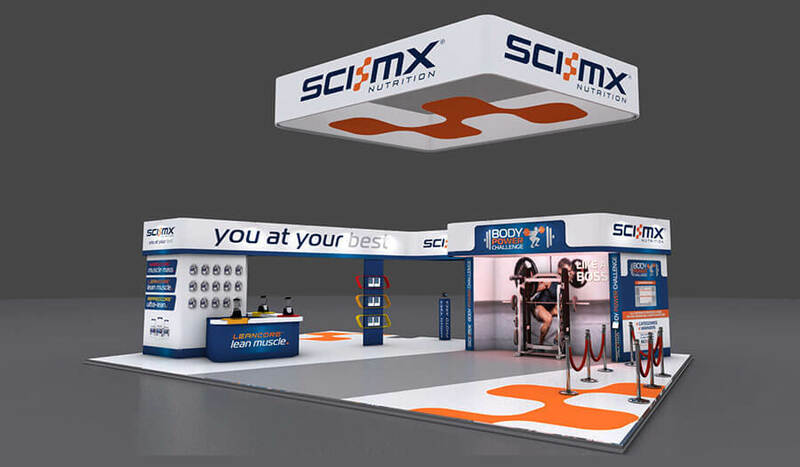 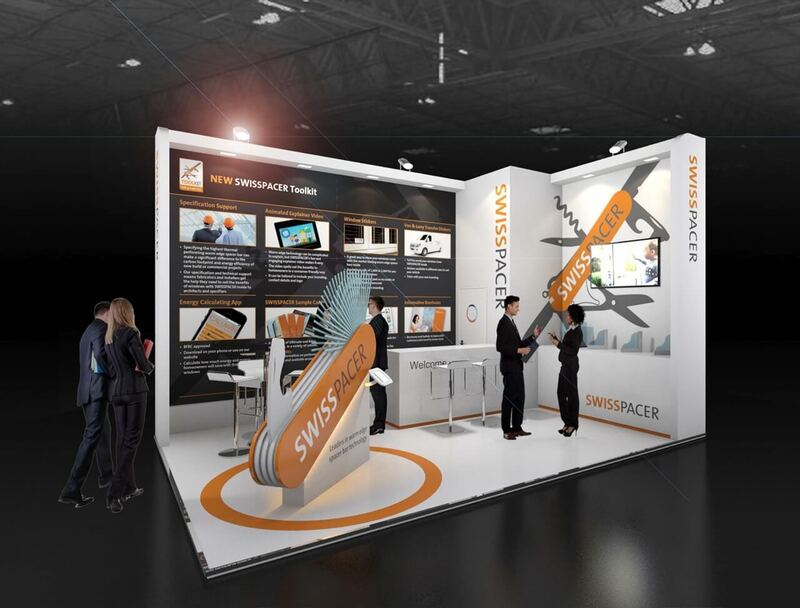 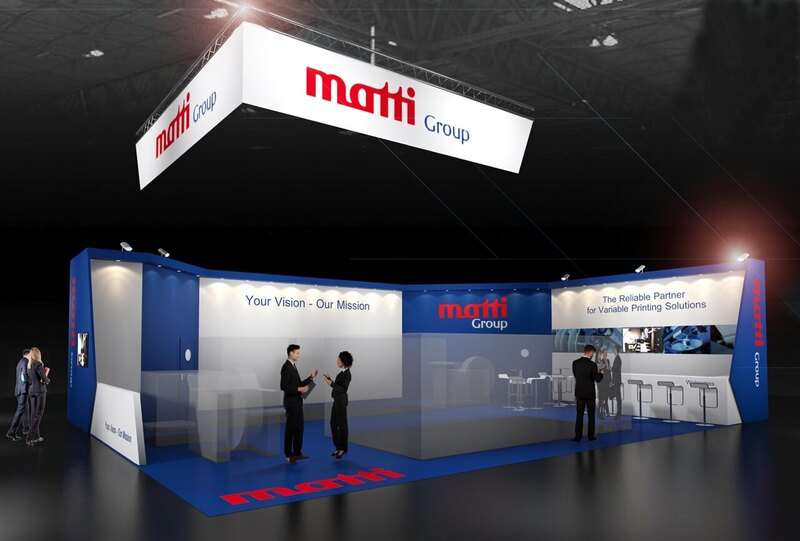 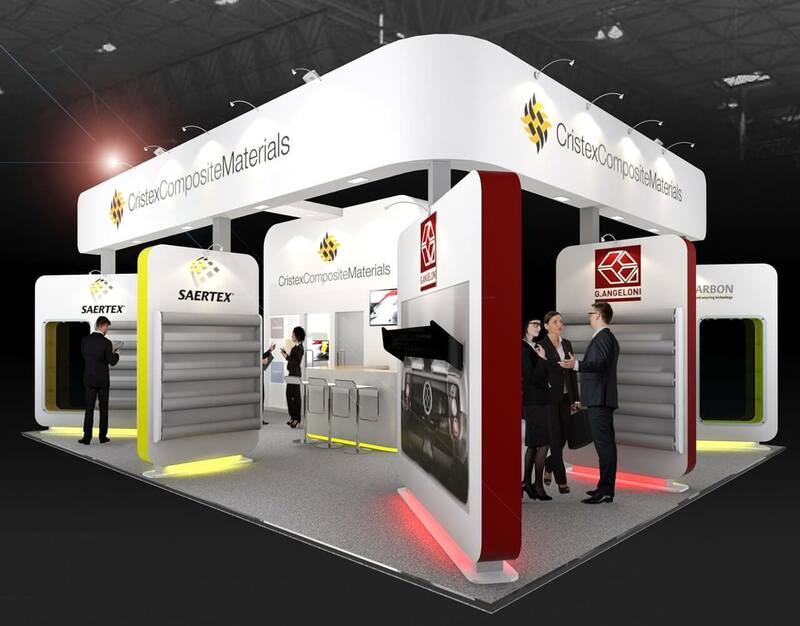 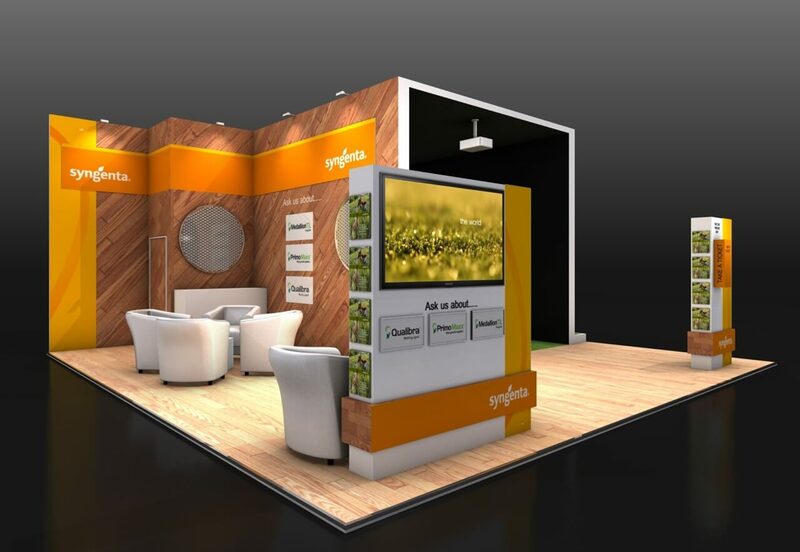 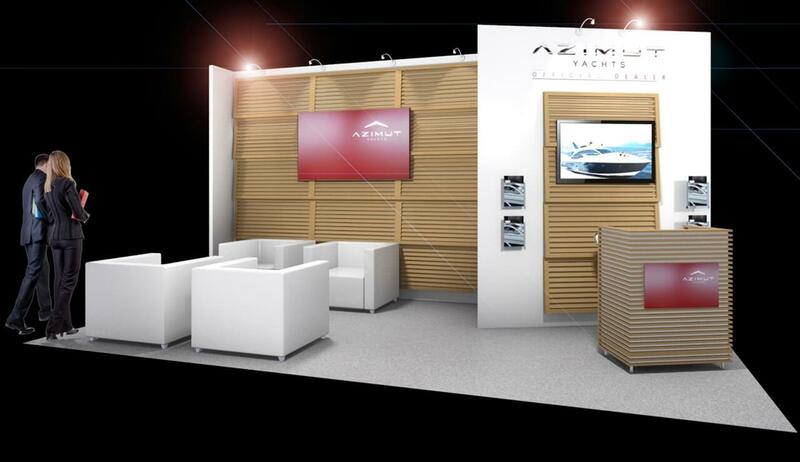 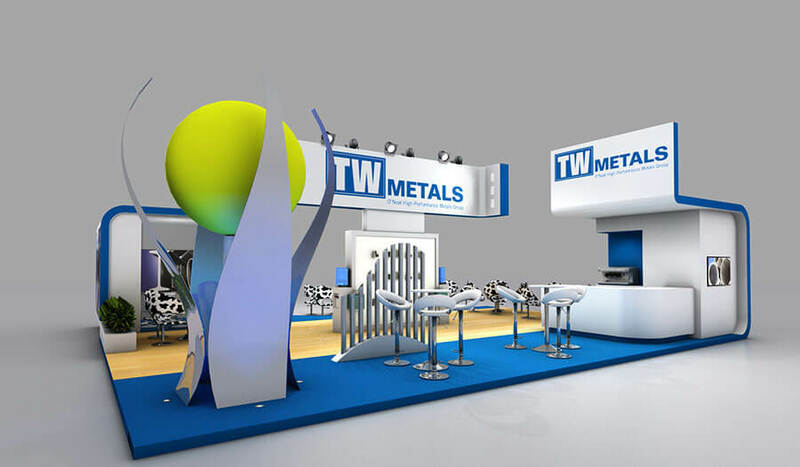 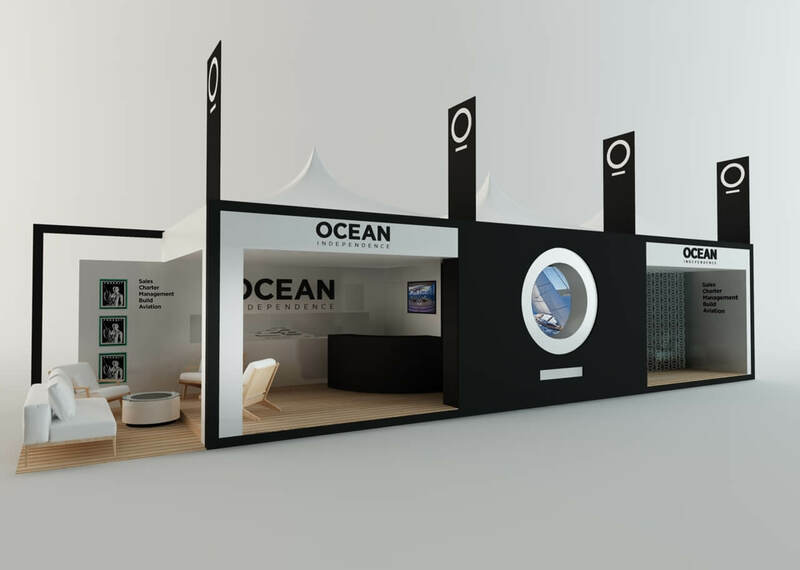 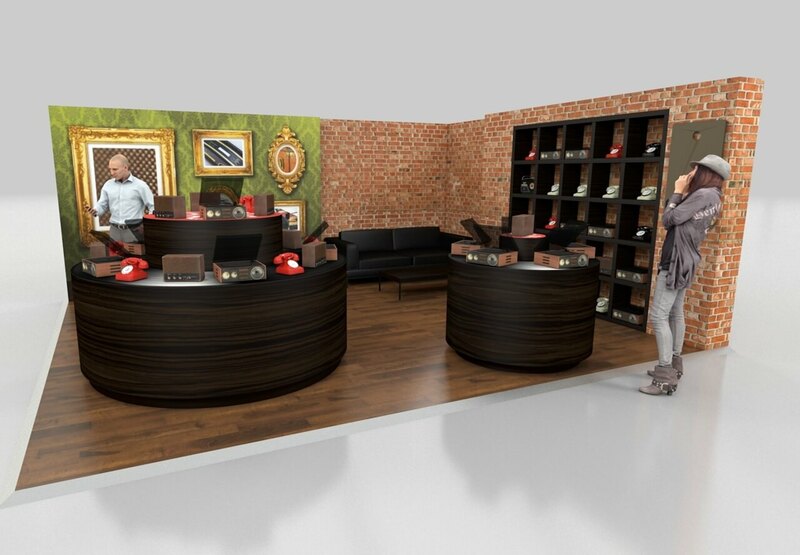 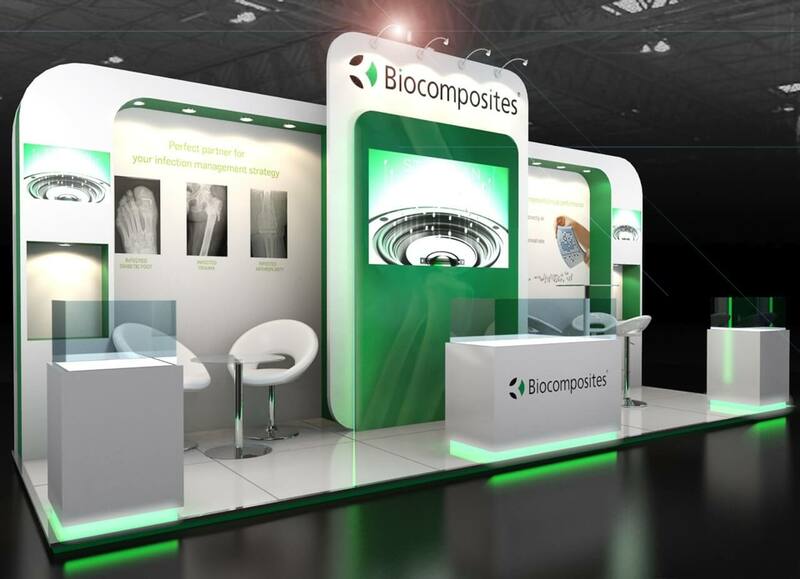 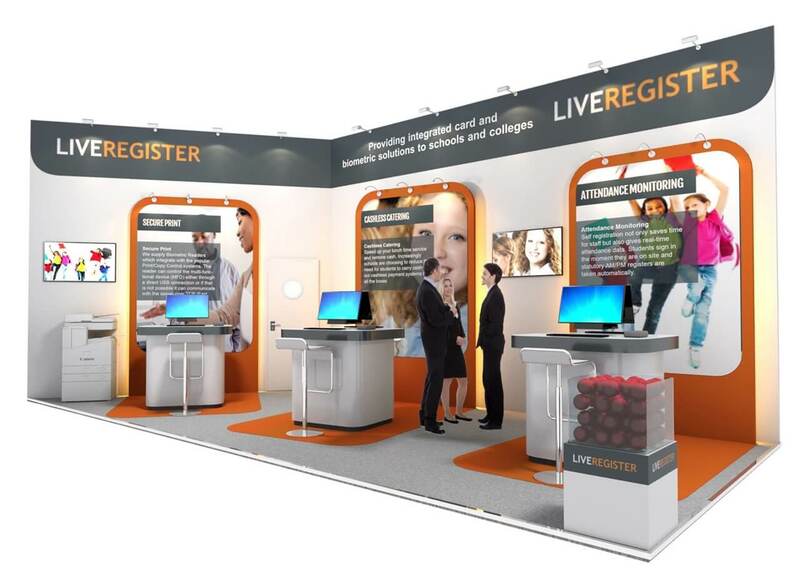 The exhibition stand design allows you to see how your stand will look. 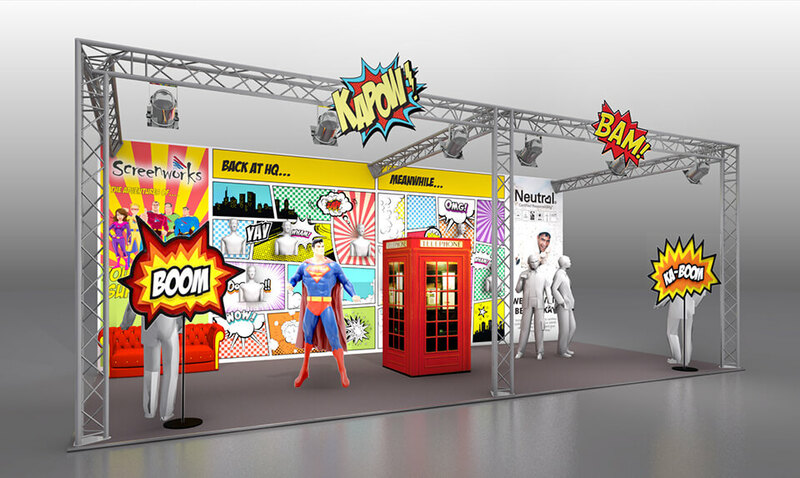 It’s also a great opportunity to see how well the designers have understood your brief. 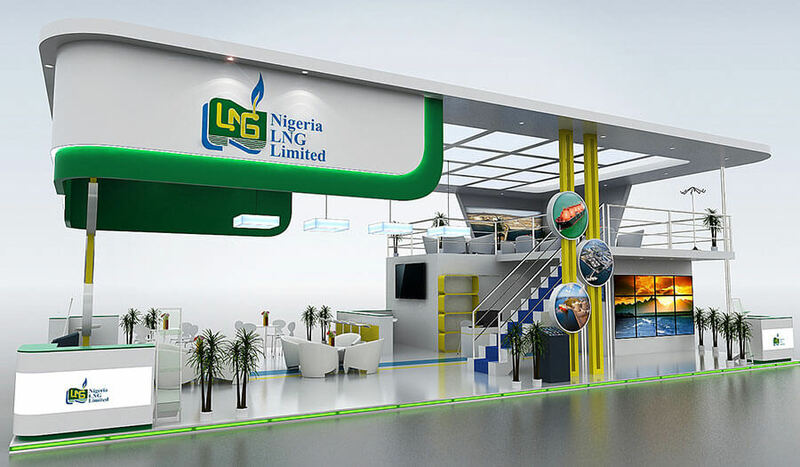 We pride ourselves on the quality of our work and to understand your requirements. 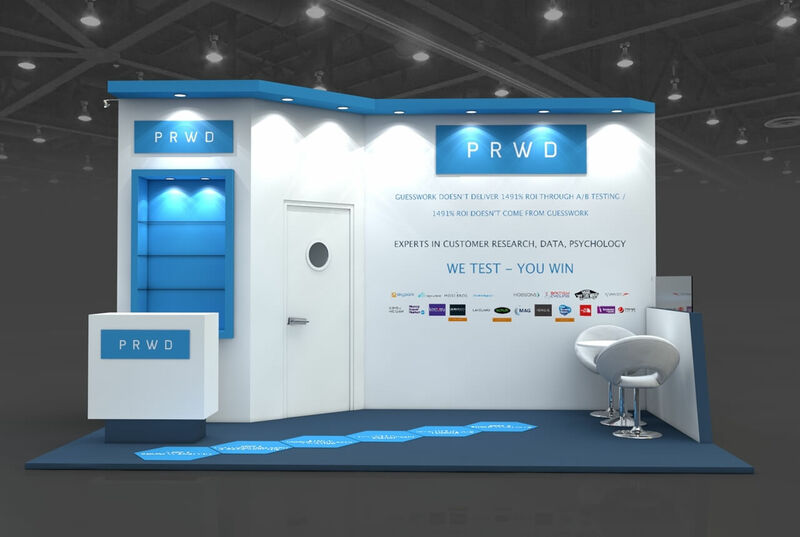 This includes researching your brand and market. 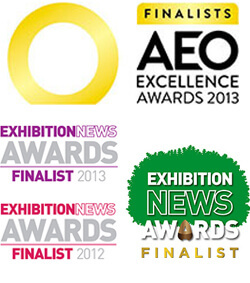 It’s an important part of our process and can also result in award winning exhibition stands. 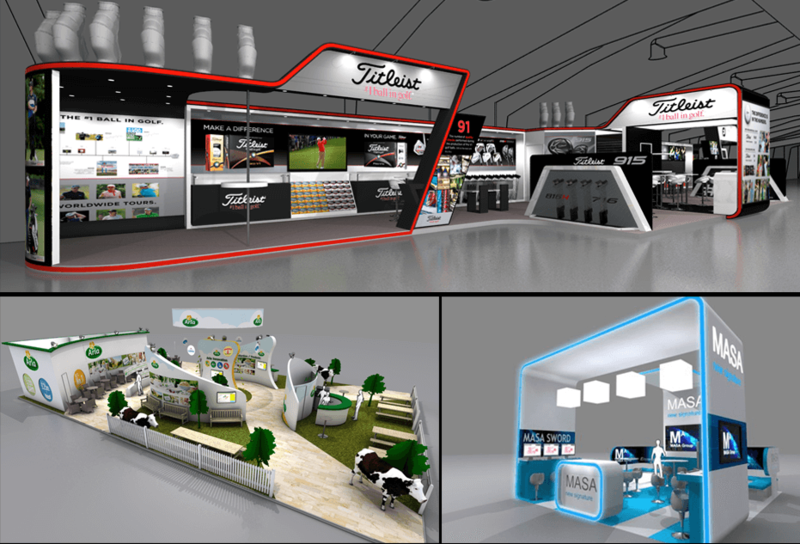 We can also produce immersive 3D fly-through videos using the latest CAD software and video production packages. 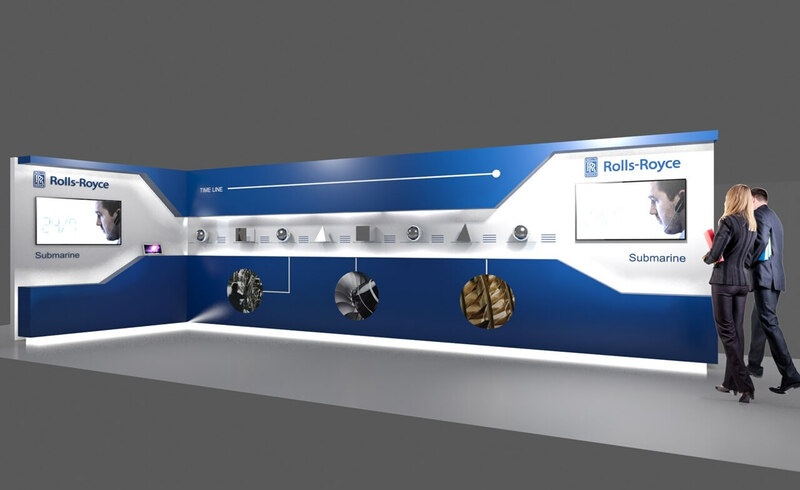 Allowing you to take a deeper look at the aspects of your stand. 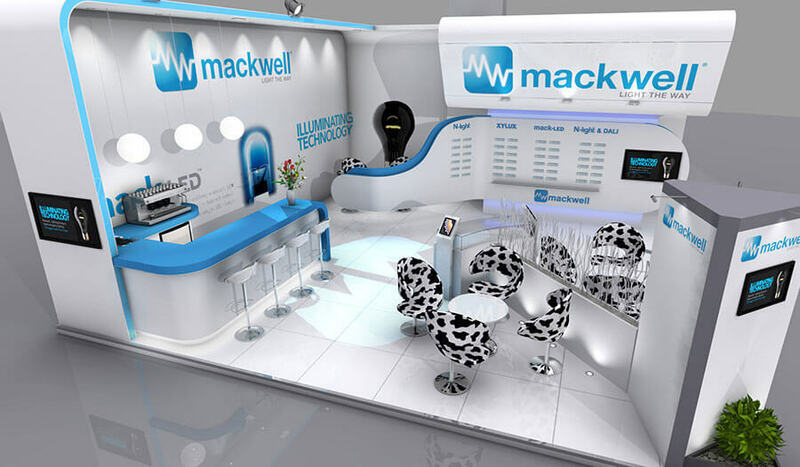 It may even help present the design to your directors! 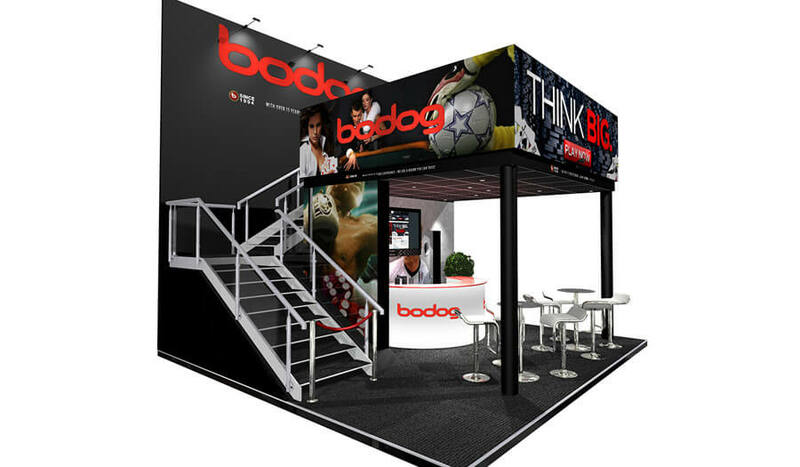 Take a look the examples in the YouTube playlist below. 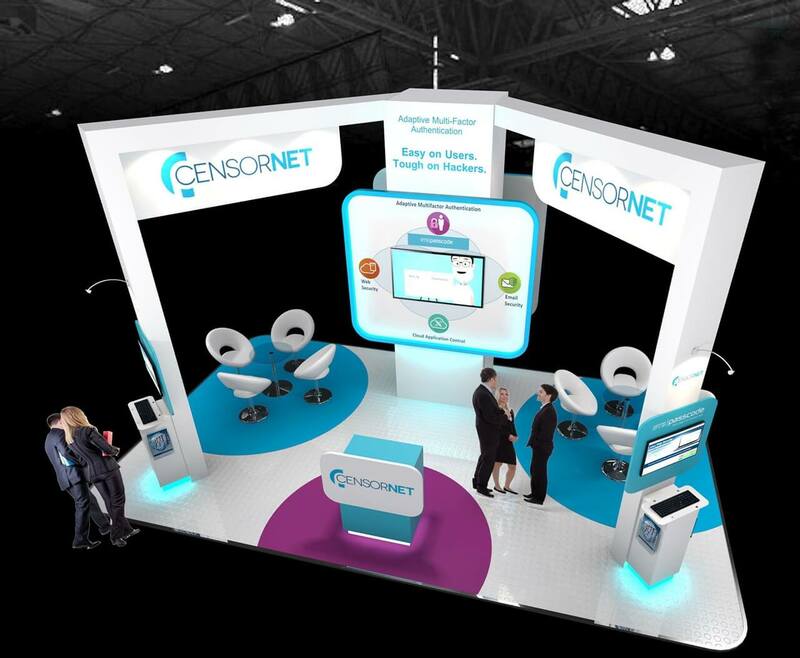 Now that you’ve seen what we can offer, get in touch today to see how Access Displays can help with the design of your exhibition stand! 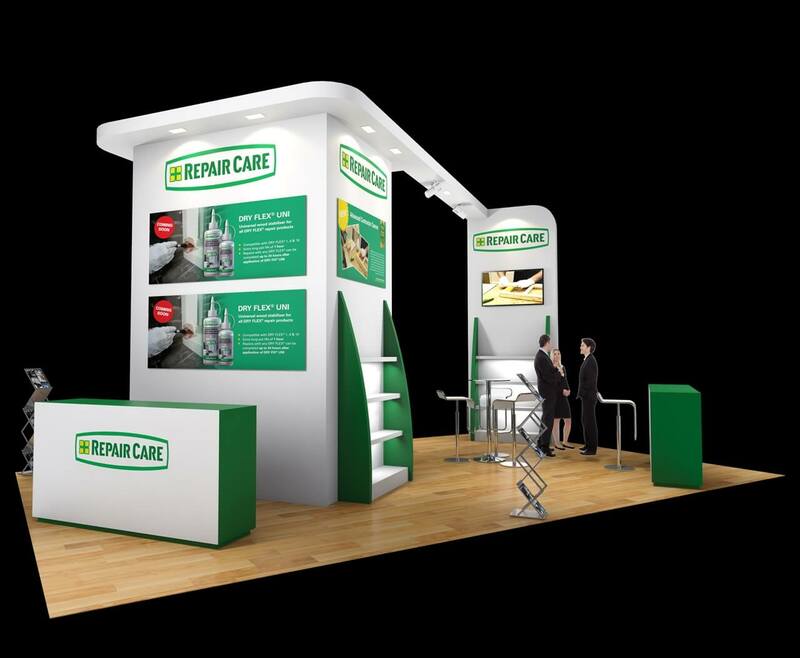 Complete our contact form or call us on 01793 489970 to speak to one of our friendly, knowledgeable team.